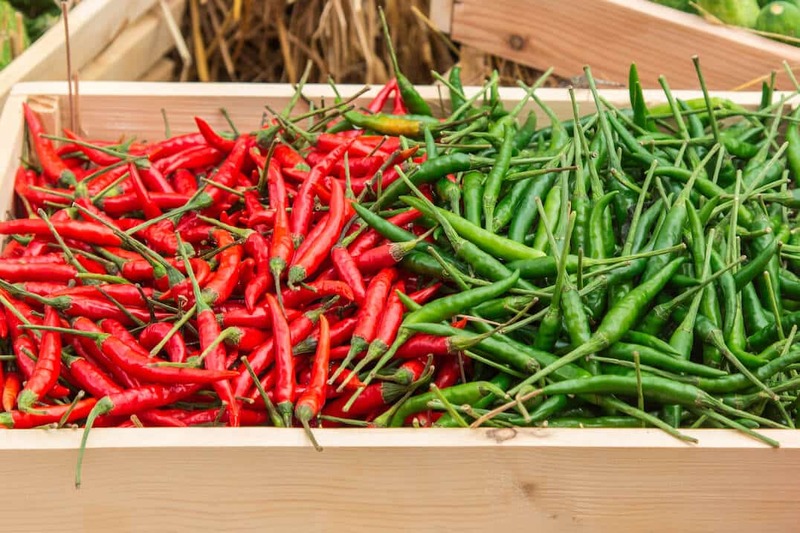 Terms like cultivar, variety, and hybrid are used often when describing chili pepper plants and are also often used incorrectly much of the time. They are often used interchangeably even though the words have quite different definitions. Keep in mind that within the Capsicum genus, there are five species. Variety, cultivar, and hybrids exist as subgroups within those five species. Below, we will look at how these groups differ in our PepperScale Showdown: Cultivar vs. Variety vs. Hybrid. A variety is a grouping within a species that occurs naturally. In other words, no human intervention is required for a variety to exist. In most cases, varieties will be true to type in that the seedlings will have the parent plants’ unique characteristics. For example, one type of variety is the heirloom variety. Heirloom chili pepper varieties have been grown historically over multiple generations (50 years or more) and continue to be grown, with care taken to maintain them. Heirlooms may taste better but can lack the hardiness of hybrids, which is sometimes referred to as hybrid vigor. A cultivar is a cultivated variety, the word is literally a portmanteau of cultivated and variety. This type of plant is cultivated by selecting a specimen that has a desirable characteristic. Just as varieties are a natural grouping within a species, cultivars are artificial and occur as a product of human intervention. There are many different types of cultivars. 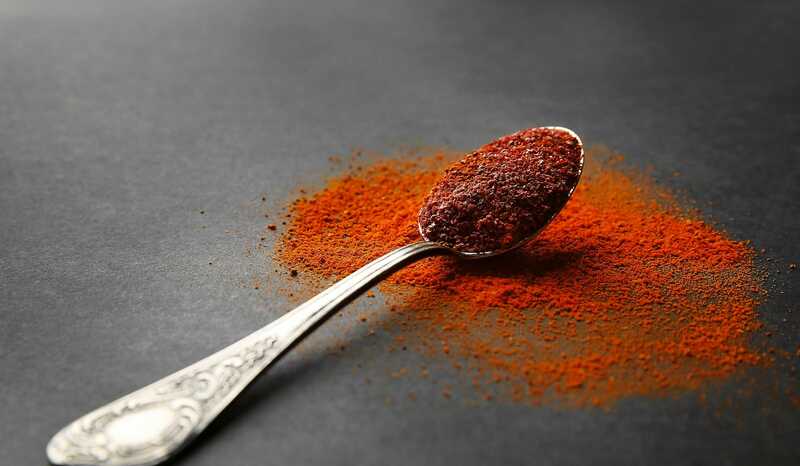 In respect to hot peppers, an example of desirable characteristics might be heat or size. A grower might select for either or both of these characteristics as well as others like resistance to disease. A cultivar can consist of a hybrid, or it can simply be an unusual form of a species. 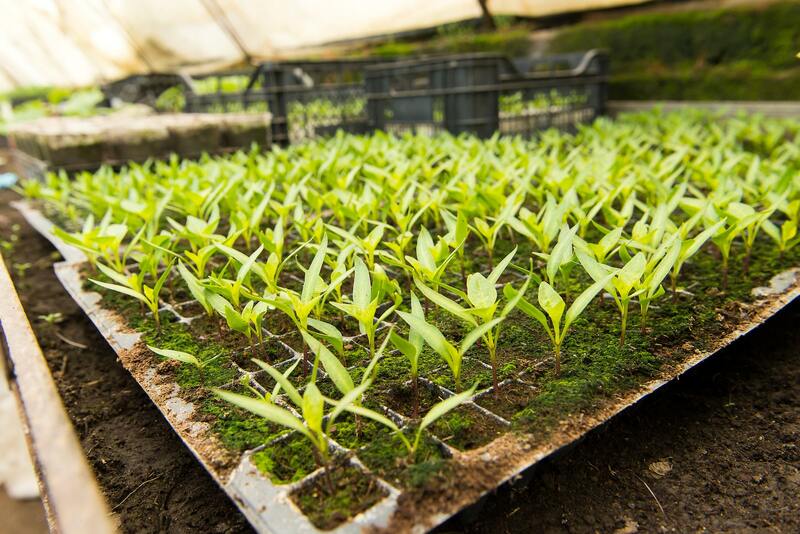 Among the benefits of a cultivar is the fact that the farmer or gardener is able to predict what they are getting. There is no risk of the variation that you might get in the natural species. Note that to get this predictability, the gardener will have to grow plants vegetatively. Vegetative propagation refers to cultivation from cuttings as opposed to from seeds. A hybrid is a cross of two varieties. With a hybrid, you get characteristics from each parent plant. In most cases, the parent plants will belong to the same genus. Chili peppers can be hybridized by crossing two self-pollinating varieties after which the seeds are collected. Self-pollinating varieties are those where the farmer or gardener takes special measures to prevent out-crossing, also known as cross-breeding. A bag or a cage may be placed over the plant to prevent unwanted pollination. 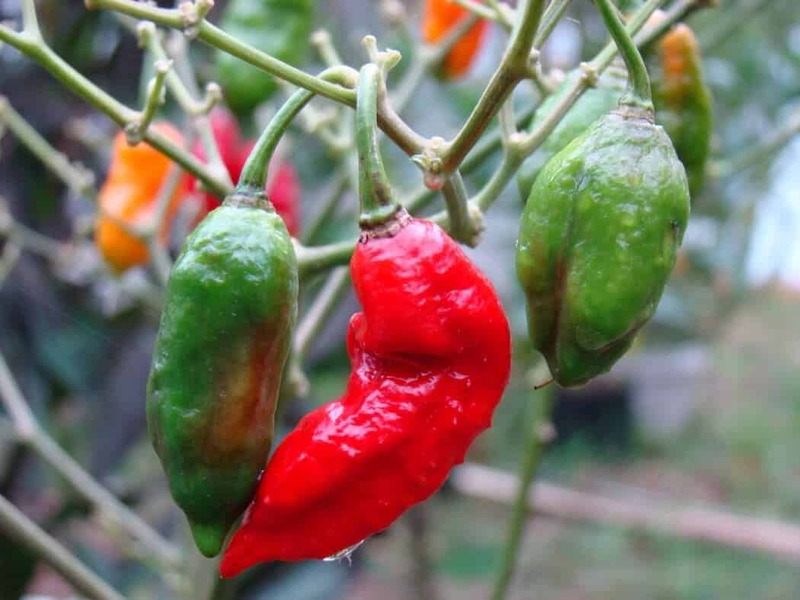 The resulting hybrid chili peppers will typically be hardier and more productive than either of the parent plants, which means that they will have characteristics such as a higher yield or the ability to withstand harsh conditions. A hybrid can occur in nature without human intervention or it can be man-made. If it is deliberately man-made, it is also a cultivar. Hybrids can help commercial farmers to achieve uniformity, which means that their crop will mature at the same time and will have the same size and color. Because of the fact that hybrids are labor-intensive and time-consuming to produce, they also tend to be more expensive.